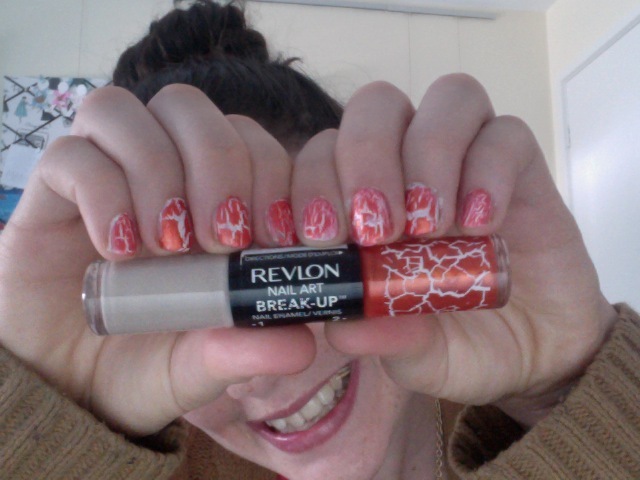 *Note: I used these Revlon Nail art Break Up duos but I only used the crackle polish because the plain colour was not what I wanted. 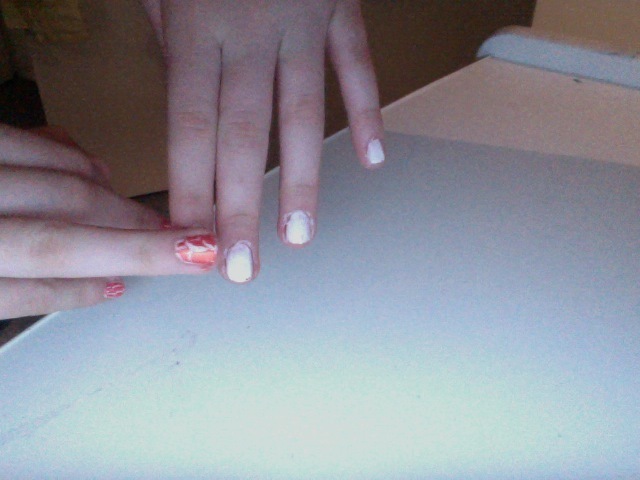 I used the colour affair which is orange from the duo steamy affair. 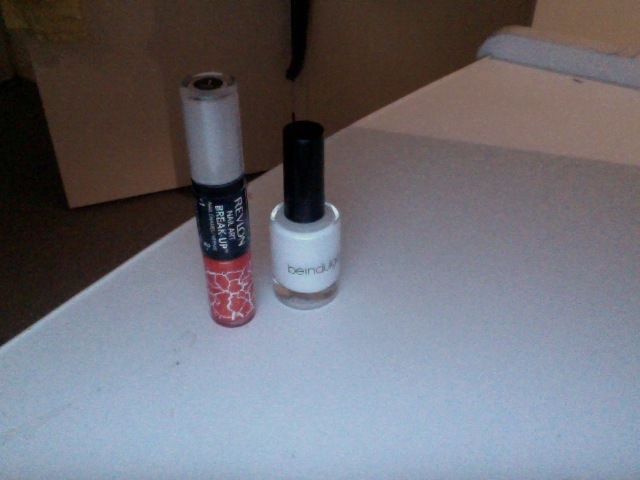 The other Revlon Nail art Break Up duo is called love (green) hurts (silver). 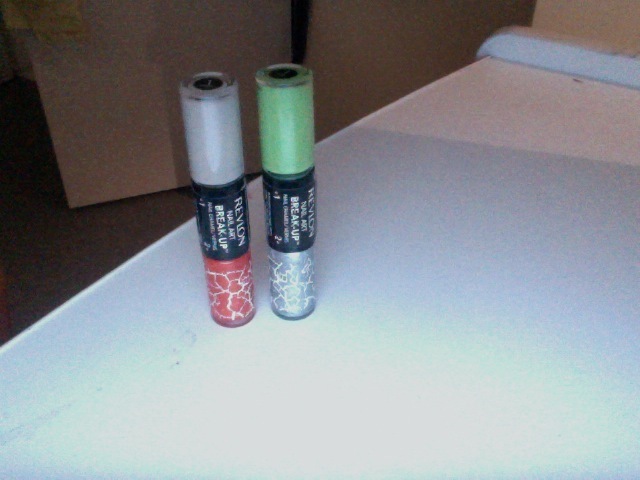 And for my base colour, I chose white. 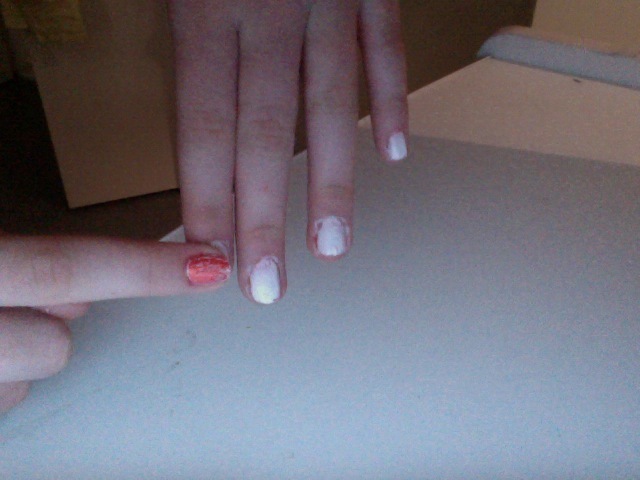 I think that white works best but you can try anything you like! You may have a different polish that’s not white and it works better! 2.Wait 5-10 minutes (depending on the type of nail polish) and make sure that it is at the very least touch dry (Or the crackle polish will make the base coat run and it will be REALLY messy and look bad too!). 5.You are done! 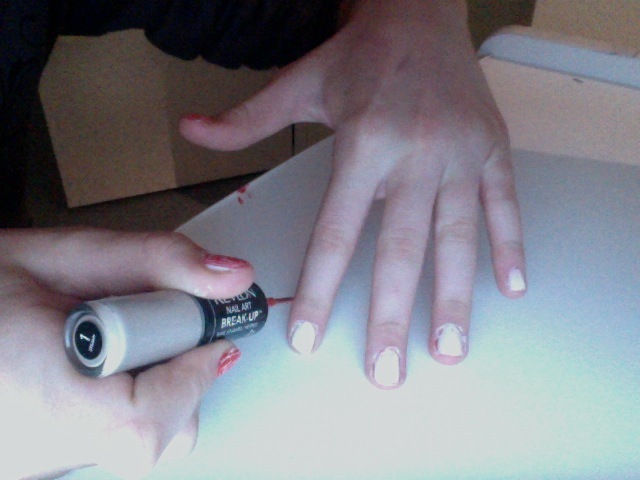 You now have beautiful crackley nails! This is not the sort of look you would wear to work or school but it’s perfect for summer holidays, partys and any other fun occasion you can think of! Yay! 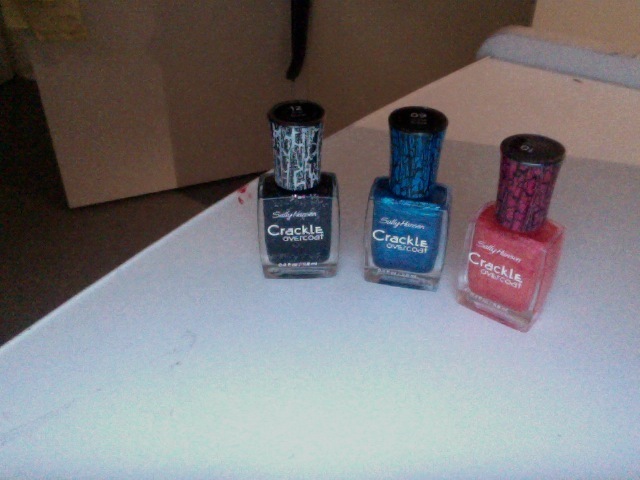 Thanks to this I finally got my crackle nail polish working! Thanks heaps Lexi!